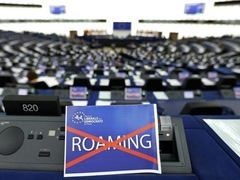 The European Parliament adopted a decision on roaming within the EU. From June 15, 2017 within the EU canceled the fee. In addition, MEPs on Thursday, April 6, legislated equality rights of access to the Internet. This is stated in the regulation that governs the settlement of European mobile operators, reported the AP. Earlier, the European Parliament approved a resolution regarding a substantial reduction in prices for use of telecommunications in roaming from 30 April 2016. An outgoing call from a mobile phone within the EU will cost no more than 5 cents per minute and SMS - no more than 2 cents. The cost of mobile Internet in roaming in the EU will be no more than 5 cents per megabyte. The operator has the right to set limits on the duration of telephone conversations at a price, and the maximum number of SMS at the cheapest rate. Operators will also be able to bill each other for calls made by customers roaming. For this defined limit value: not more than 3.2 cents per minute, SMS are not more than one cent. From June 15 "during the trip the EU people will be able to include mobile services, especially the Internet, without fear of large bills," said Vice-President of the Commission Andrus Ansip. The law on equality of access to the Internet should eliminate discrimination and barriers to data transfer. It applies to both suppliers and users of services. The law was criticized, in particular, anti-globalists, and consumer advocates. In their opinion, in the conditions of a major American Internet companies like Google, Apple or Netflix will be able to strengthen their own positions against smaller competitors. Good afternoon. 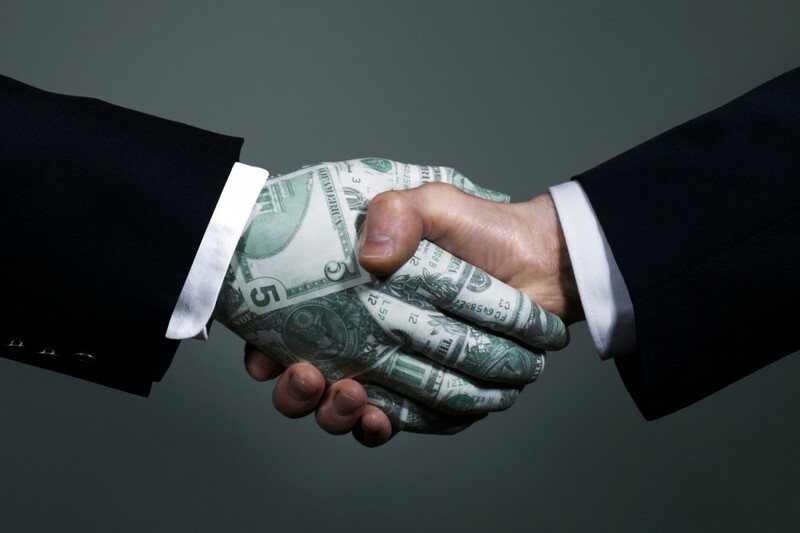 I am the founder and head http://www.innovator.biz and I live in Ukraine.On the Internet I found information that You are funding projects such as venture capital or investment companies. I would like that You looked at my project, which in its basic sense involves a combination of investment and crowdfunding, creating a full cycle the marketplace of ideas with its unique business model. Platform "Innovator" already has over 200 innovative ideas that can be potentiality and implement. I hope that my project will interest You. My contact information is in the presentation which is below. Thanks in advance, the founder and head of platform "Innovator" Vadim Vashchenko.